Looking to downsize but still want extra space for visitors? This is the house to see. 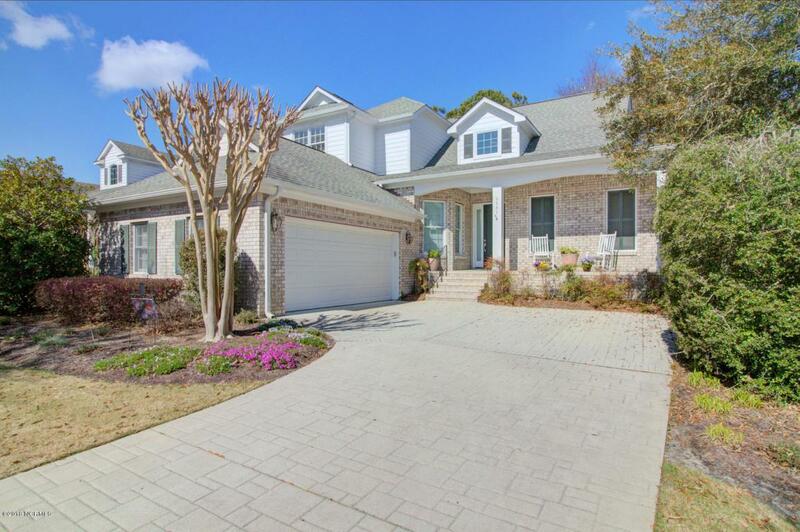 Beautiful low maintenance brick home on the 12th fairway in the prestigious gated golf community of Porters Neck Plantation and Country Club. Master bedroom suite down + 2 private suites upstairs . Hardwood floor throughout the main level. Bright kitchen/ nook/ family room open area. Granite counter tops, stainless steel appliances. Custom built-ins around the gas fireplace in the family room. Large stamped concrete covered porch that can easily be screened-in or enclosed + patio. 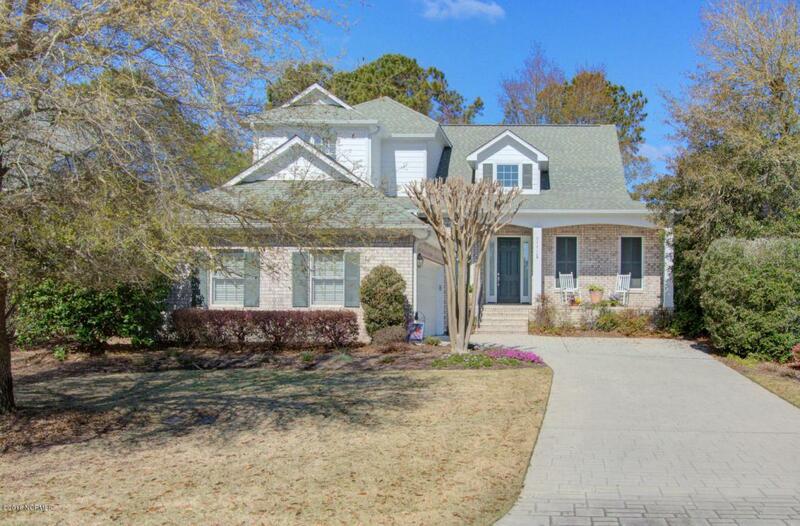 Pristine landscaped yard sitting high over the golf course. Low HOA dues that include the ground maintenance. 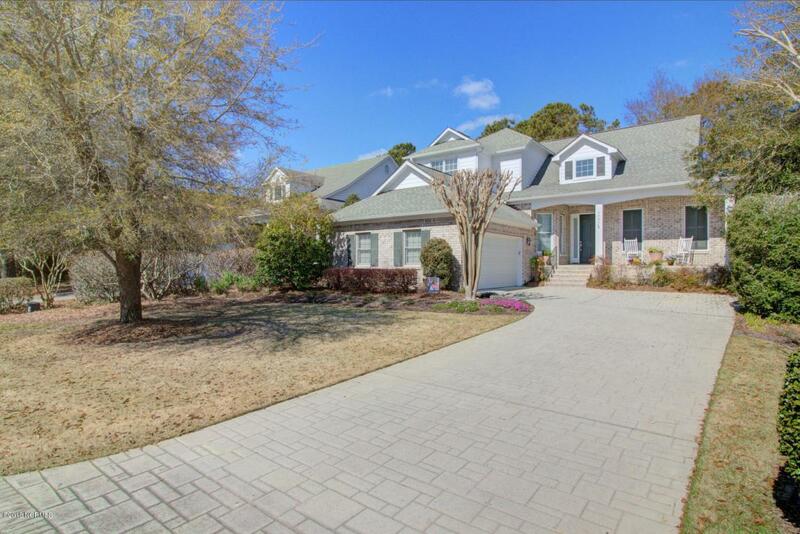 Close proximity to the walking path to the community dock and boat ramp on the Intracoastal Waterway. 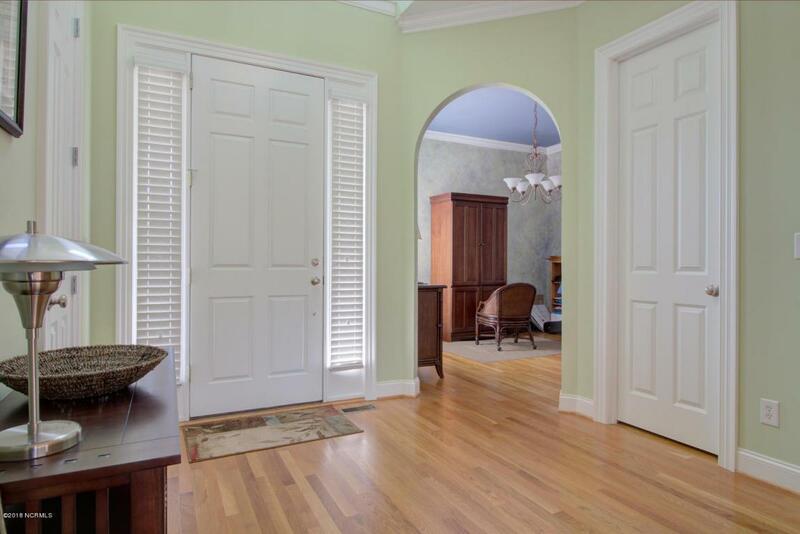 Listing provided courtesy of Carole T Legrain of Porters Neck Real Estate Llc.